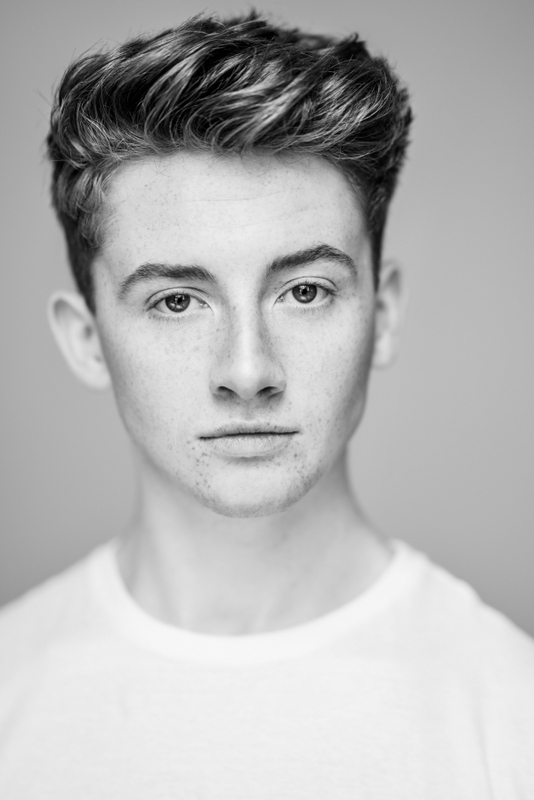 Joining the company this year to make his professional debut in Matthew Bourne's Swan Lake is James Lovell. Read on for his interview with Amy Stutz for her arts and culture blog Sincerely Amy! 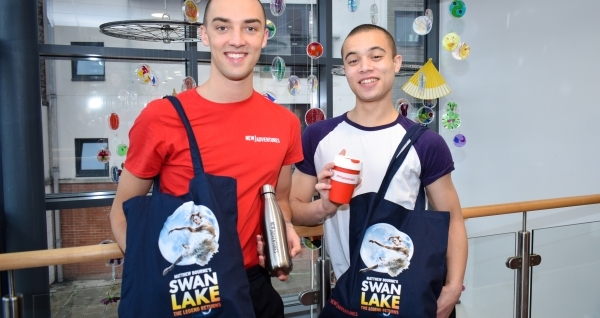 Elmhurst student James Lovell is set to graduate Birmingham’s renowned ballet school Elmhurst a year early to make his debut with New Adventures in Matthew Bourne’s Swan Lake 2018/19 tour as The Prince. 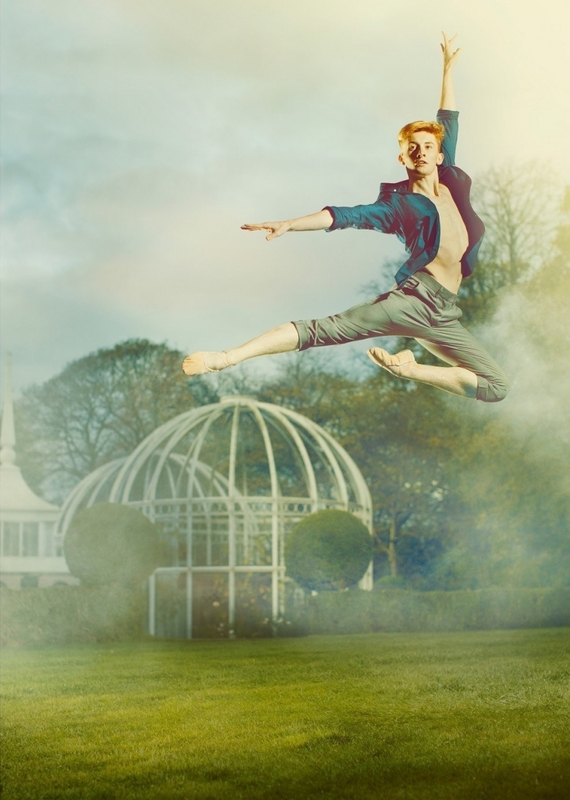 James first got involved with Matthew Bourne’s company New Adventures when he was doing the National Youth Ballet Summer School last year. “I was in quite a few of the dance pieces and Matthew Bourne came to the gala,” James explained. “I got an email a month later inviting me to a private workshop to learn the Swan Lake repertoire and to prepare us for our annual auditions. After being given the role of ensemble and having to learn multiple parts, he was then given the role of the Prince. 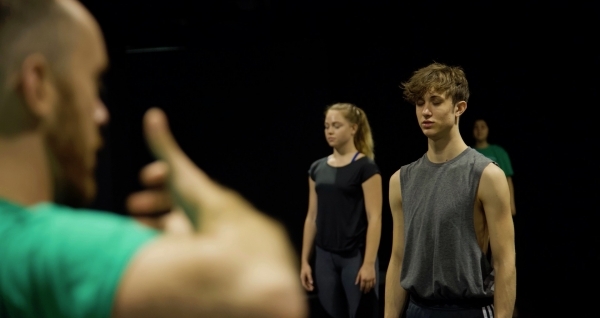 Each lead role is danced by a few dancers that alternate performances, so James has to learn both his lead role and numerous ensemble roles too. “We start rehearsals five weeks before the show opens in Plymouth, but we are always constantly rehearsing throughout the tour. We’ve got to keep it going for fifteen months which will be tough, but such a great challenge,” James said.